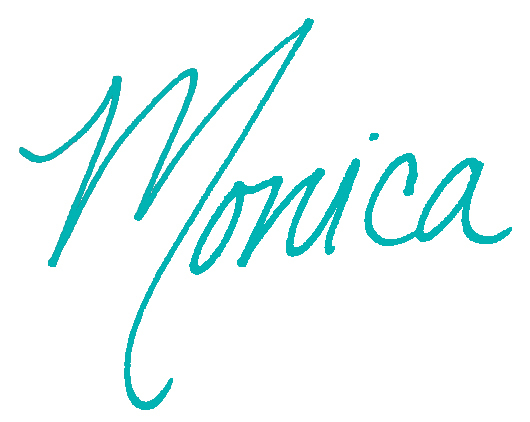 Oh, Monica, how we owe you. Thanks for all you did for us in the late grade school years. At the age old time of the late 90’s, your decision-making was forcing us to ask our parent’s what kind of forcing ol’ Charismatic Bill made you do in the oval office. Or did you like it? Either way, Bill was not only plugging Cuban’s down your five hole, but he was also leading us through some wonderful years that set our grandparents up for a glorious retirement. What a giver you were. Actually the Starr report made is sound like he was quite the giver himself. You know what I mean?